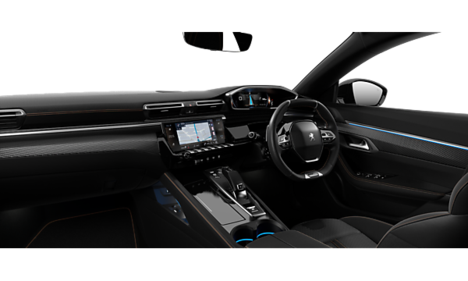 The radical estate with a striking design, uncompromising quality, high-end technological features and large capacity boot with extra wide tailgate opening. 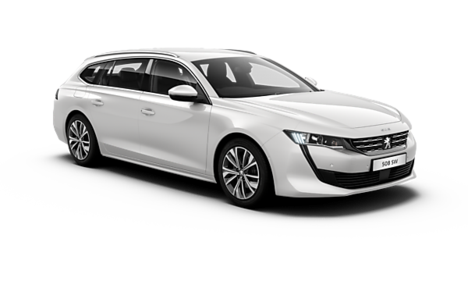 Start your journey with the perfect balance of character and strength. Offering the ultimate in understated luxury with added style and specification. 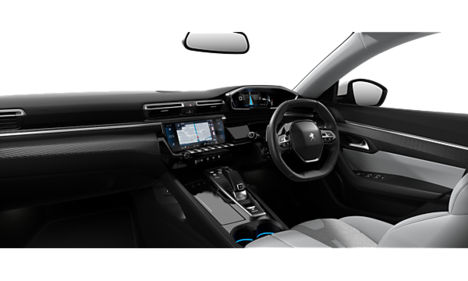 Outstanding levels of efficiency and specification combined with sports styling. 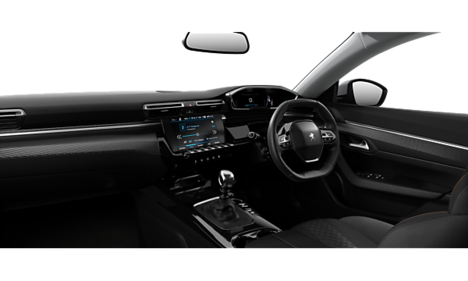 Added luxury and style complementing sports styling and efficiency. 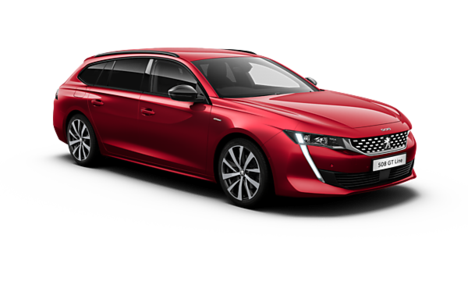 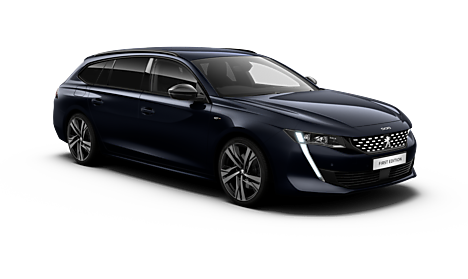 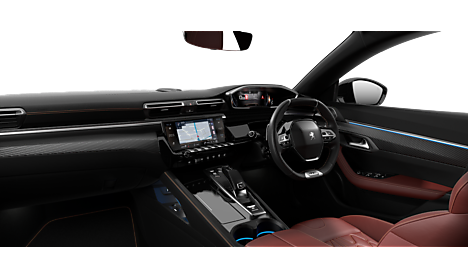 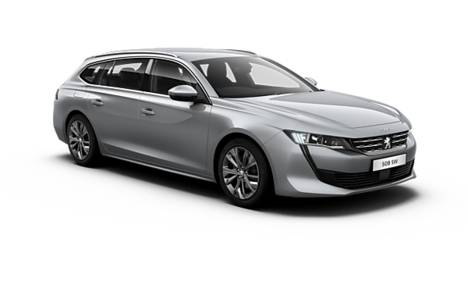 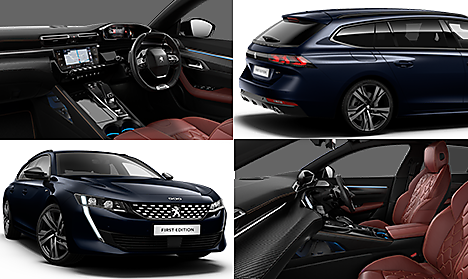 The ultimate in luxury, the limited–series all-new Peugeot 508 SW First Edition with exclusive styling.